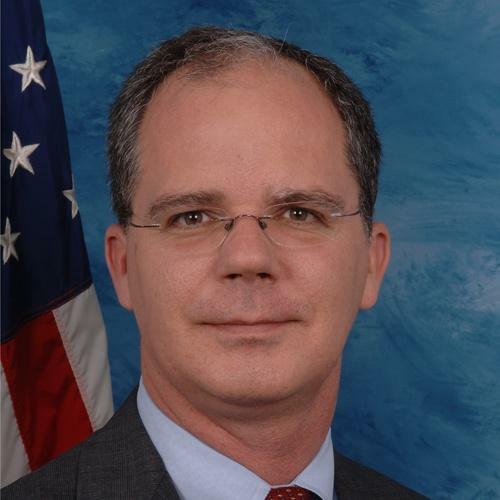 Congressman Brett Guthrie of Kentucky says he would consider supporting legislation that would limit President Donald Trump’s power to impose tariffs. tariffs on the basis of national security. Guthrie, a Republican from Bowling Green, says Congress has ceded a lot of authority to the executive branch because of the difficulty of getting legislation through both chambers. President Trump has increased tariffs on imported steel and aluminum from China, the European Union, Canada and Mexico in the name of protecting American jobs. Opponents say the tariffs are resulting in retaliatory actions from trading partners and allies that will negatively impact the U.S. economy.